Whether you want to protect your own devices or the whole family's, the AVG Protection 2016 – Unlimited Devices is the right solution for you. 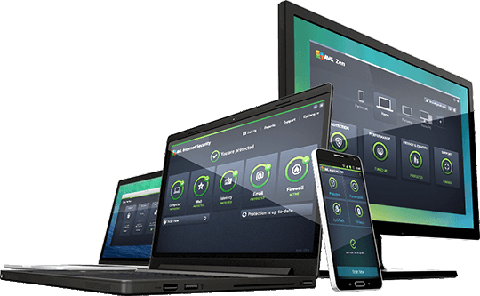 This powerful security software provides comprehensive security features to protect your Windows-based PC, Macs and Android devices against any Internet threats. Lost your portable devices? Don’t worry. You can use it to locate and find them quickly. You’ll also appreciate the exclusive features, like App Lock, Camera Trap, Device Lock, and App Backup. 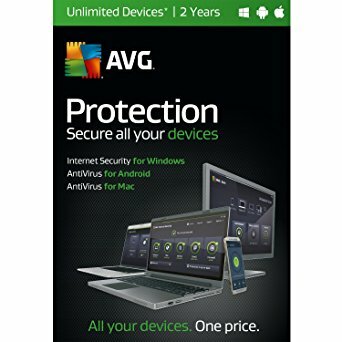 Whatever you’ve got, it’s covered with AVG Protection 2016. 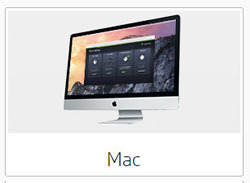 You'll get advanced antivirus to secure unlimited Windows, Mac and Android devices all from a single, easy to use dashboard. 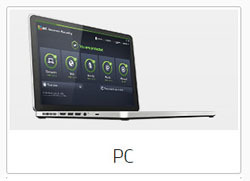 AVG Protection 2016 is Zen-enabled, with its own easy-to-use dashboard built right in. 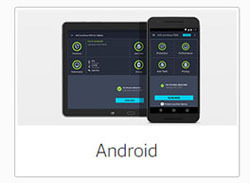 It gives you a simple way to protect your family’s devices, and allows you to easily scan them from any PC or Android mobile.